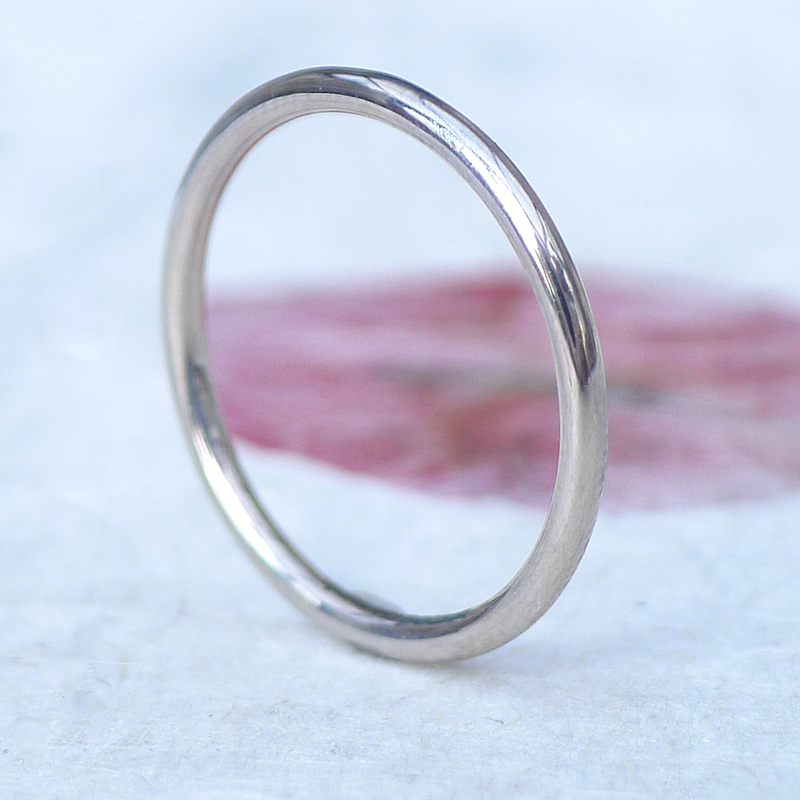 A handcrafted halo of 18ct white gold to signify your love and commitment. 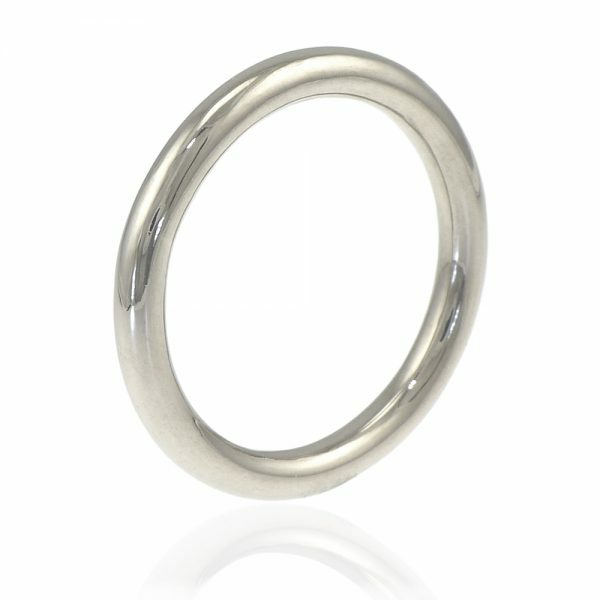 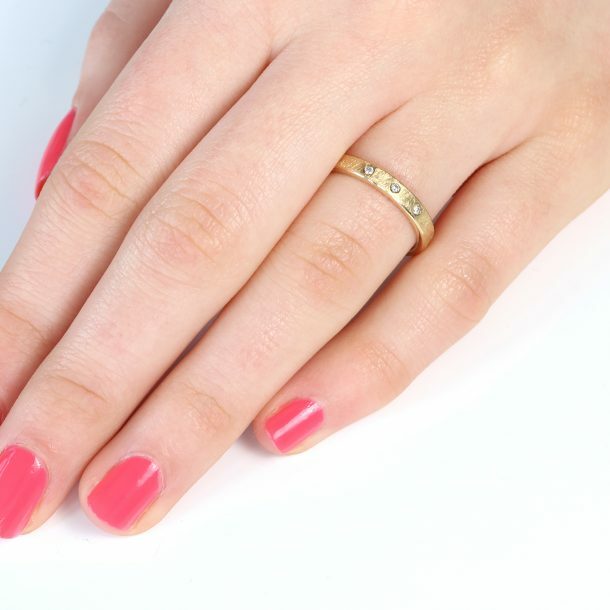 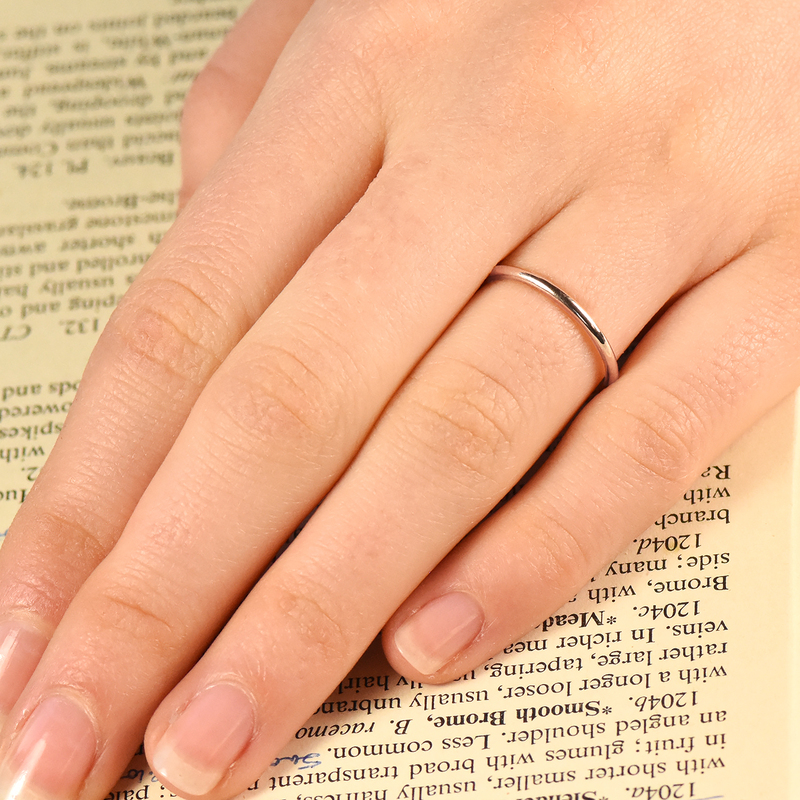 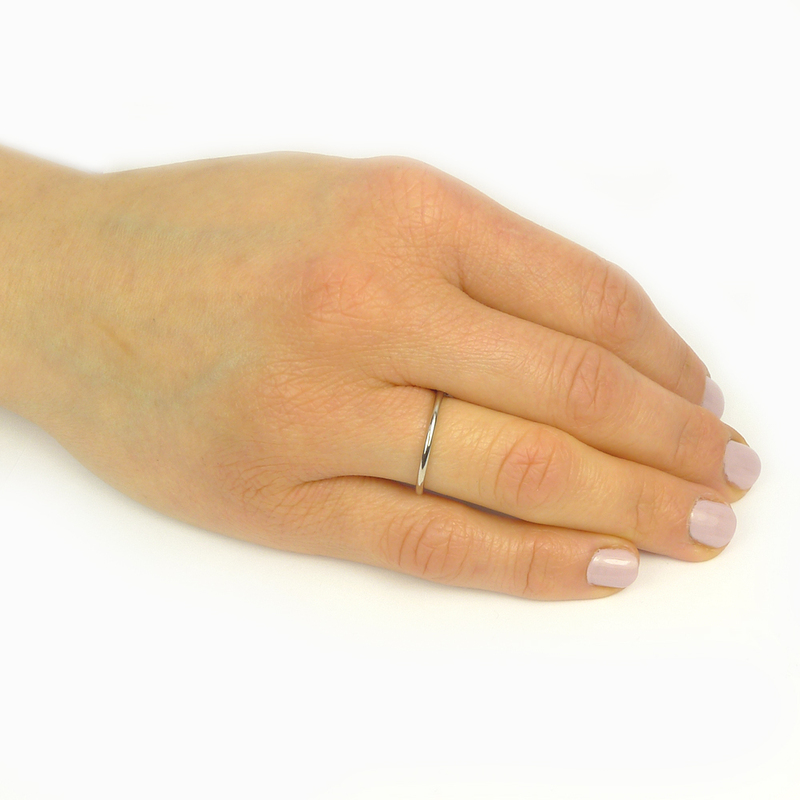 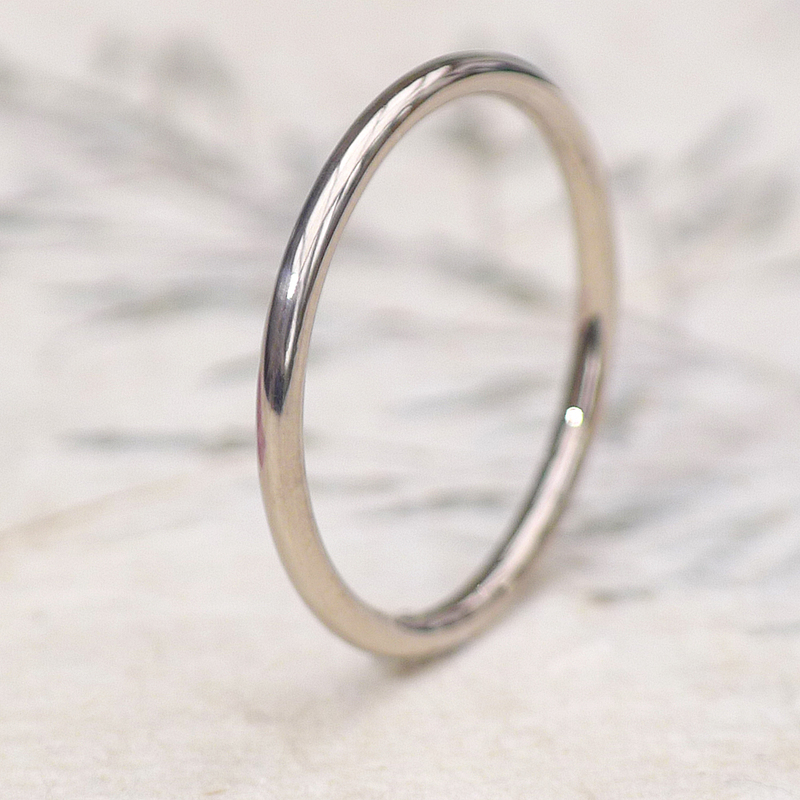 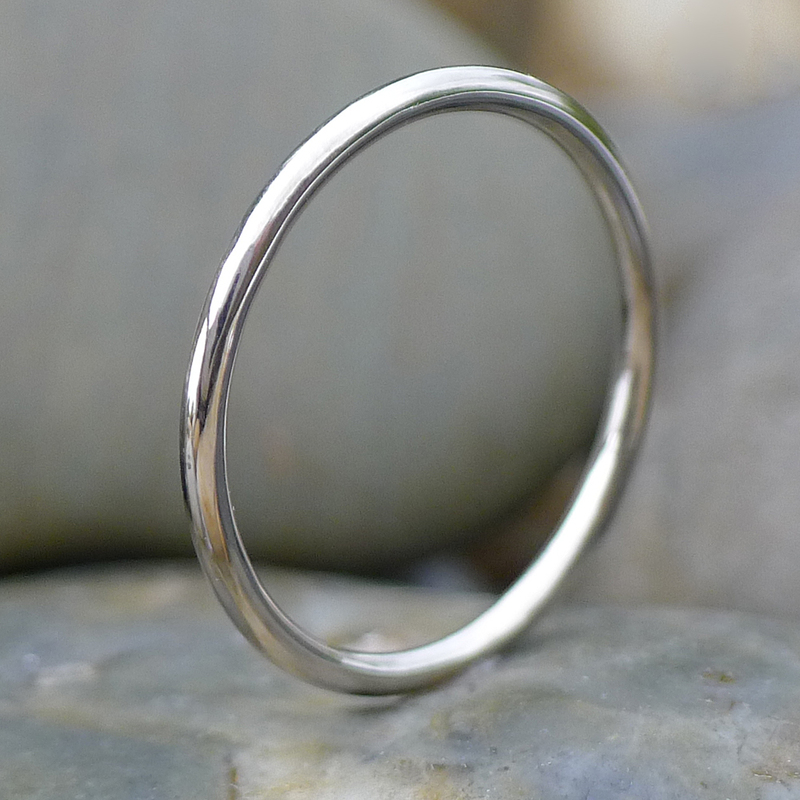 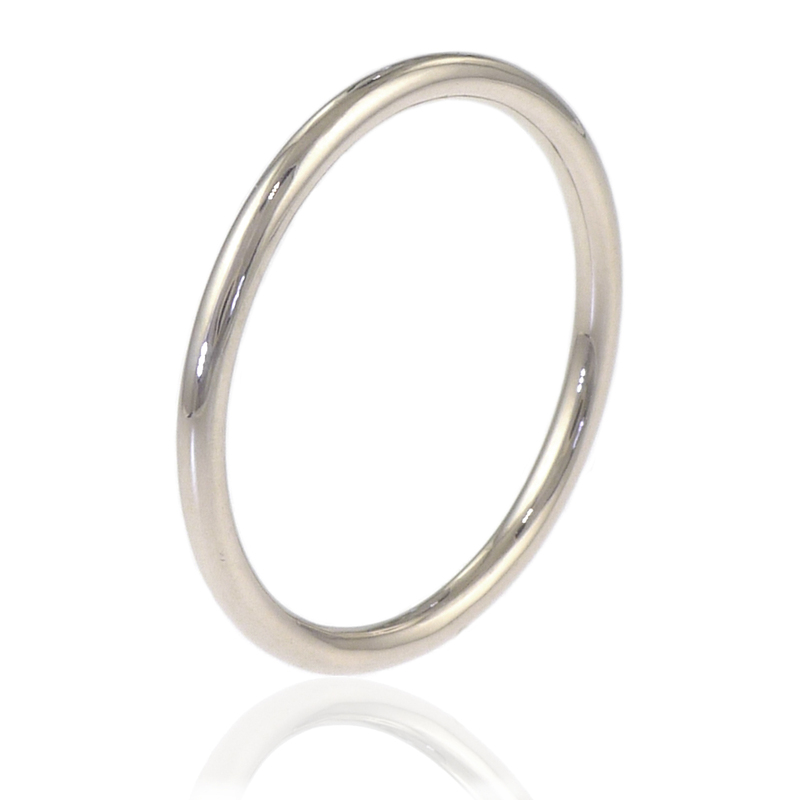 This slimline wedding ring has an angelic Halo profile measuring just 1.5mm in width, making it the perfect size to fit alongside an engagement ring. 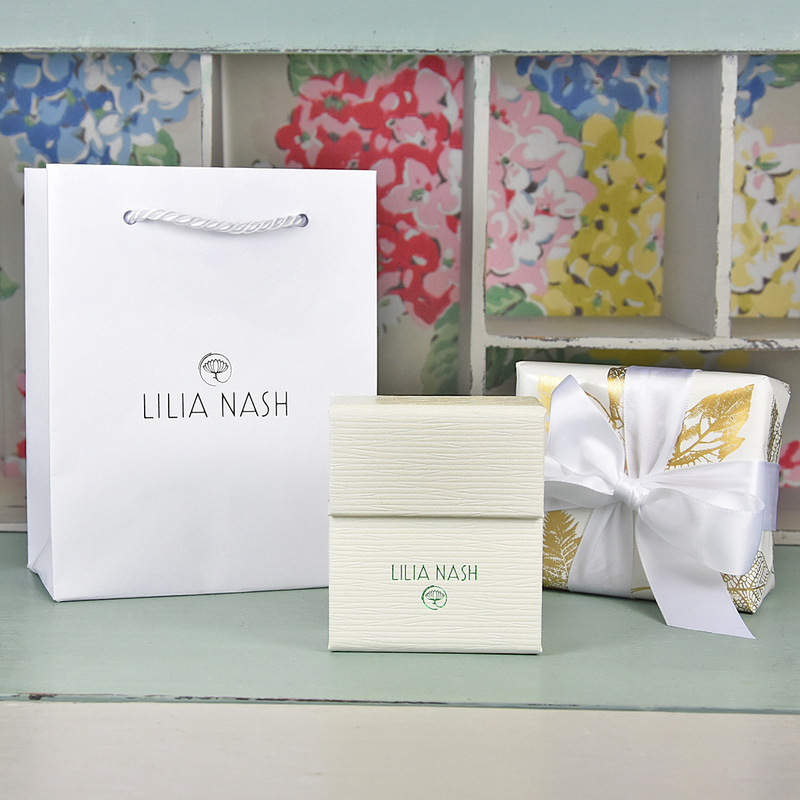 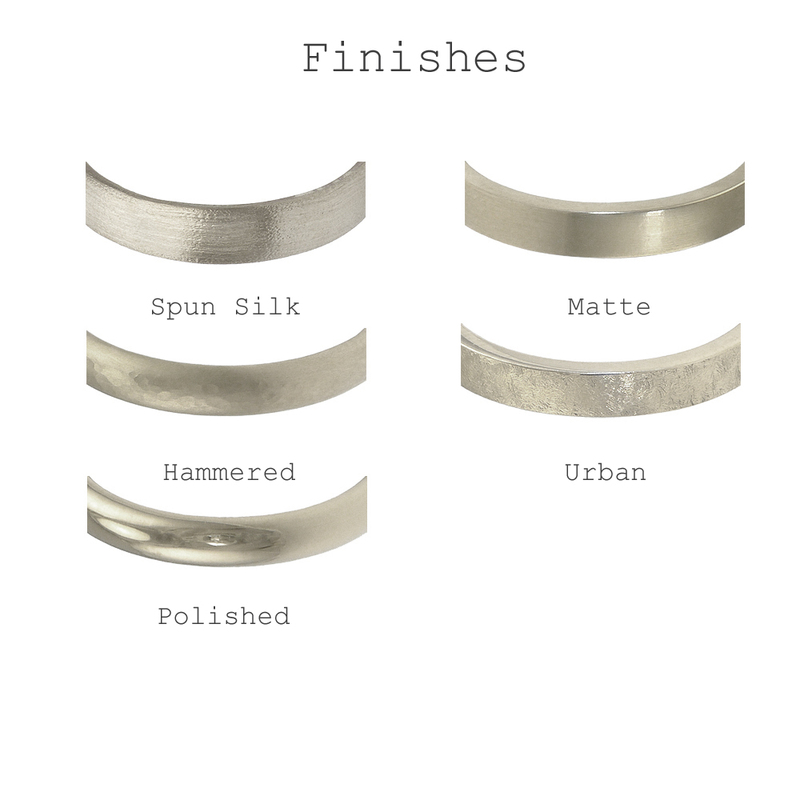 Choose between a variety of finishes and a range of sizes from G to Z 1/2 – Lilia Nash rings will fit the daintiest or thickest of fingers. 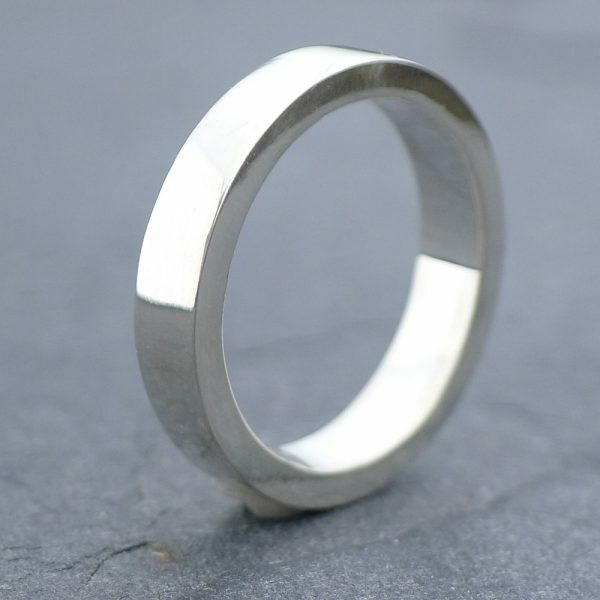 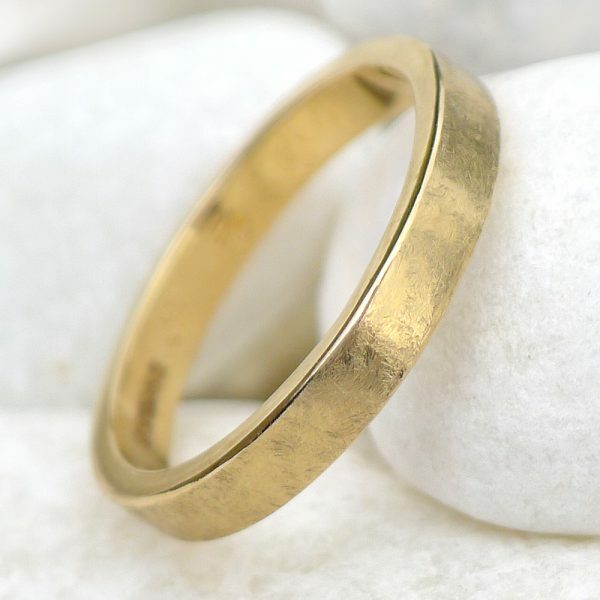 Orders are dispatched within 6-8 weeks of the order date, with all rings hallmarked by the Birmingham Assay Office before they are sent. 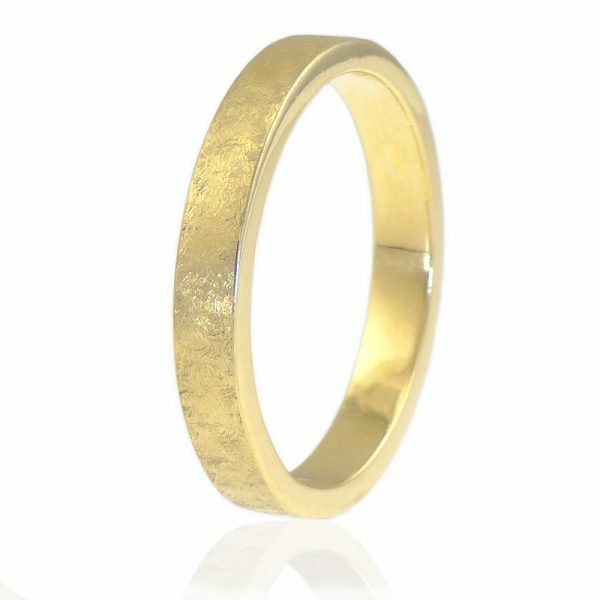 Palladium (a member of the Platinum family) makes the gold naturally white. 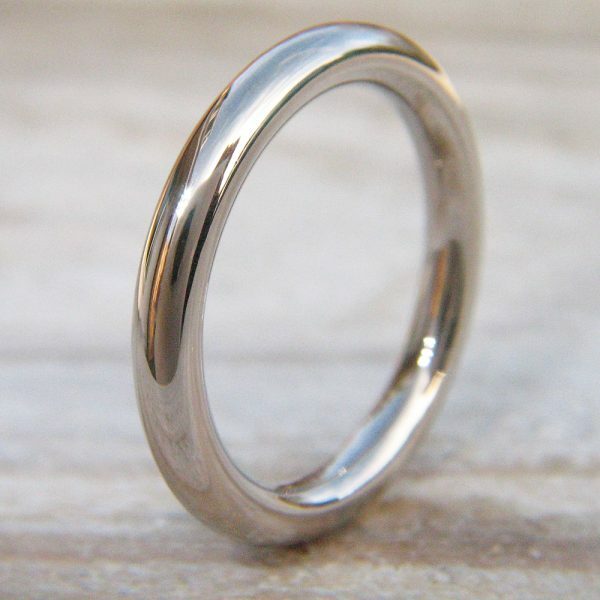 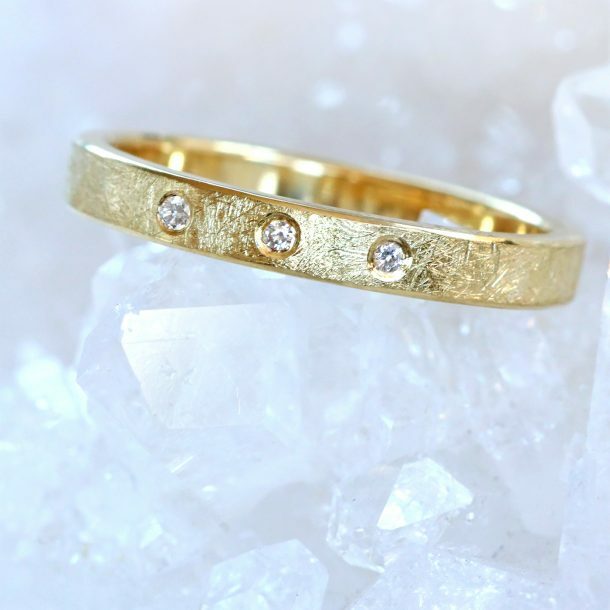 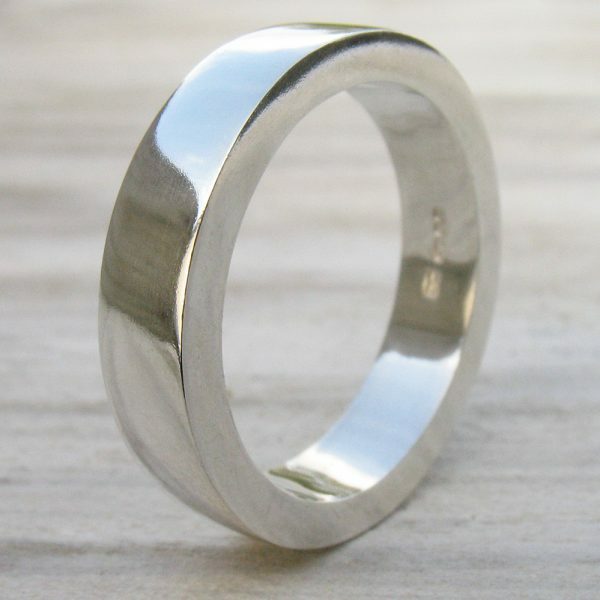 Unlike standard white gold it is nickel free and does not require plating with rhodium.